Aries is equipped with impressive sized stone space and fast heating capability. Outer casing is made of stainless steel. 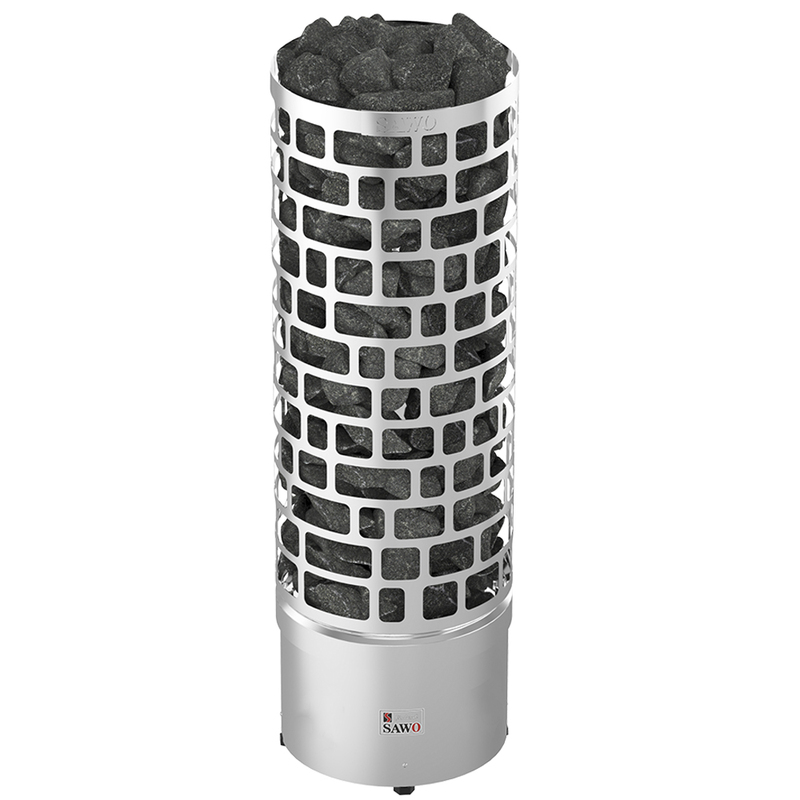 Aries ARI3(Ø30cm) models have 65kg stone compartment and are most suitable for small and medium-sized sauna rooms. Aries ARI6(Ø36cm) models have 100kg stone compartment and are suitable for large-sized sauna rooms. It can be controlled either with built-in or separate control units. For built-in Aries models timer and thermostat controls can switch sides. This allows more flexibility for heater location. Aries-NS models which requires separate control unit can be integrated into the lower bench with the help of an integration collar.